Today we are revealing the last gameplay trailer before the release on the 8th of September. 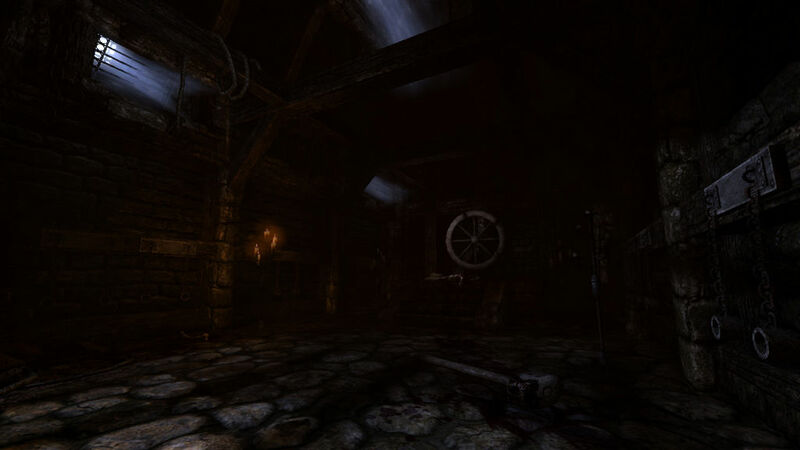 Enjoy the dark, damp sewers of Amnesia: The Dark Descent. We also have two new screens, giving a clue to the much darker and sinister parts of the game, parts of the game that for sure are not part of the recently released demo. Remember that you can pre-order the game, to save a buck or two on the release price of 20 USD.